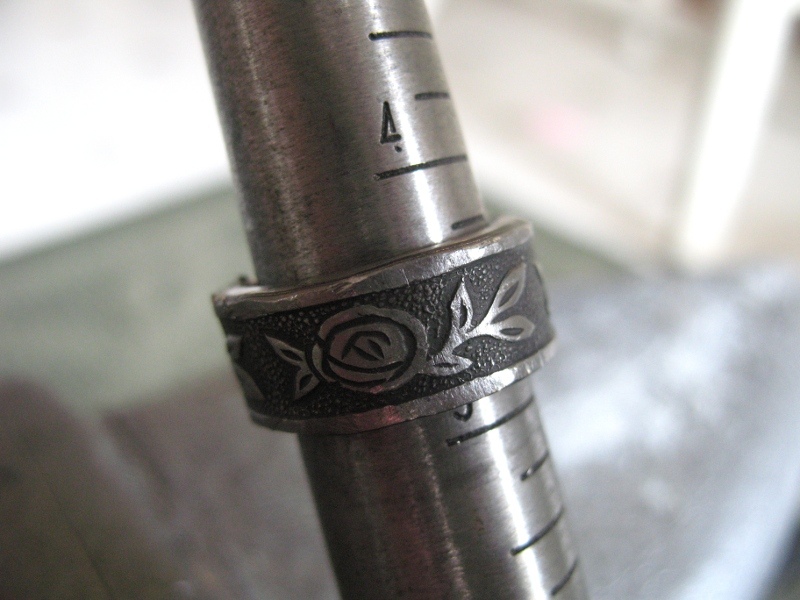 Apparently, I can make rings. 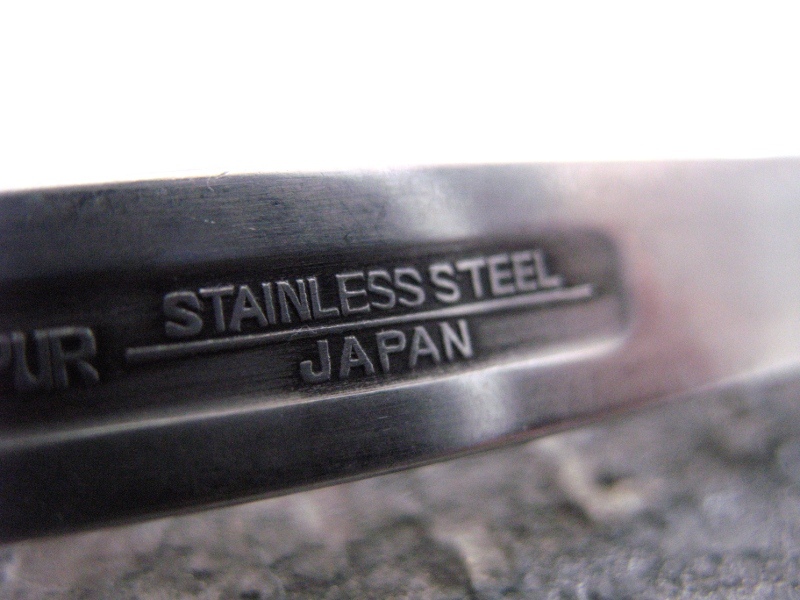 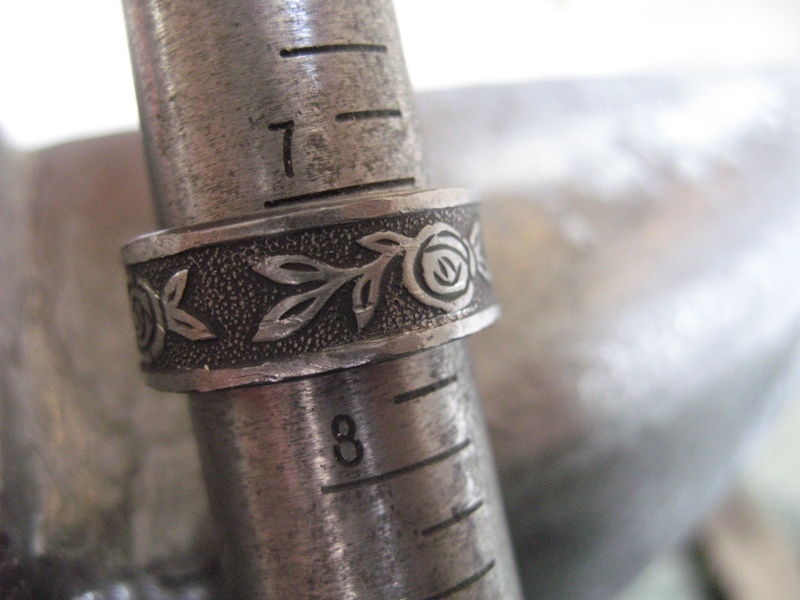 I found some good stainless steel base material that is perfect for making the rings. 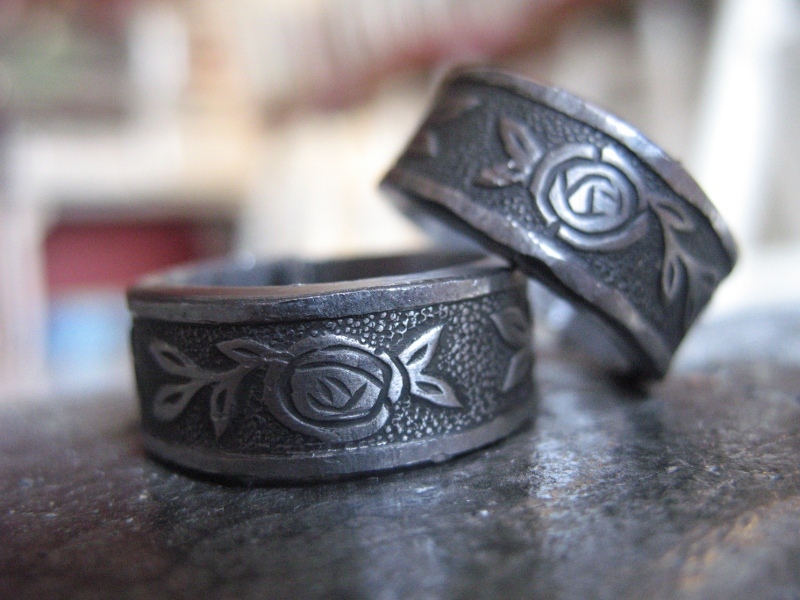 I've currently made a 4.5 and a 7.5 size ring, and plan to make more as they are requested.